Public liability insurance (PLI) protects a business against any claims of personal injury or damages that a third party suffers as a result of the activities of the business. All companies should have PLI, even if you run a small business from home, you still need to have public liability insurance. It covers incidents that happen at your business premises and other locations. One serious accident could result in your business having to close down as a result of a substantial claim. One important thing to remember is that this type of insurance does not cover claims made by your employees, for this you would need to take out employer’s liability insurance, which covers the business should an employee make a claim. Should My Business have Public Liability Insurance? Although a business is not required to have PLI by law, the short answer is yes. All businesses run the risk, however small, of injuring a third party, or causing damage to property while conducting their business. You could face huge financial penalties should a claim be made against you and you have no PLI cover, with damages possibly running into millions. There are many industries where a contractor must have PLI in order to do the work. Many types of businesses are required by local authorities to take out some form of PLI, especially in the retail trade. Keystone understand public liability insurance and can provide you with the right cover for your business. This depends on the type of business you operate, but most PLI policy cover starts at €2.5M, with public sector companies often required to have PLI to a minimum of €5M or in some cases, even as high as €50M. Under Irish law, you are not required to have PLI, but any business advisor will tell you it is essential. 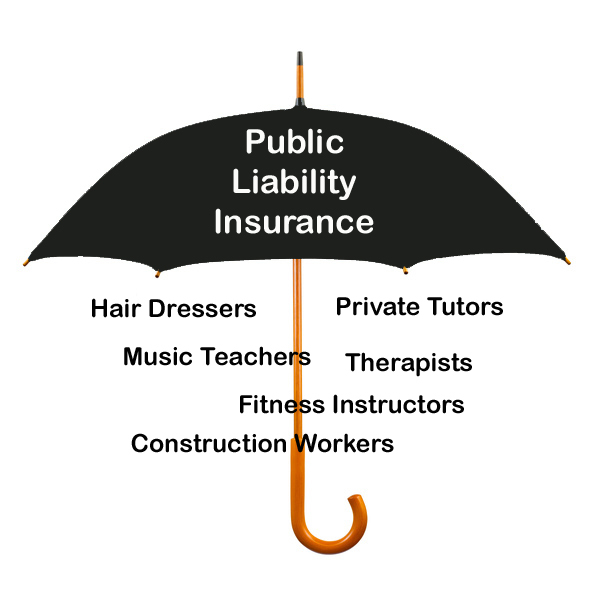 This is not to be confused with PLI, as employer’s liability insurance only covers the people who work for you. This is a legal requirement if you have one or more employee, and there are severe penalties for not having this insurance. 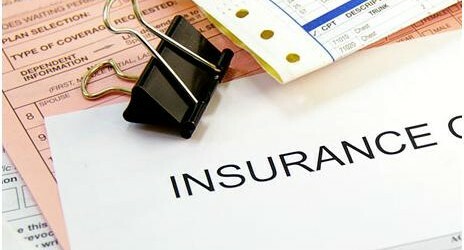 A reputable online insurance broker will be able to advise you on the type of cover that suits your business. There are many more types of businesses that are specifically covered by tailor-made policies, so before you decide on starting your own business, contact a professional broker who can advise you on the best policy to protect your company from all risks. In this uncertain world, it makes sense to cover every possibility.